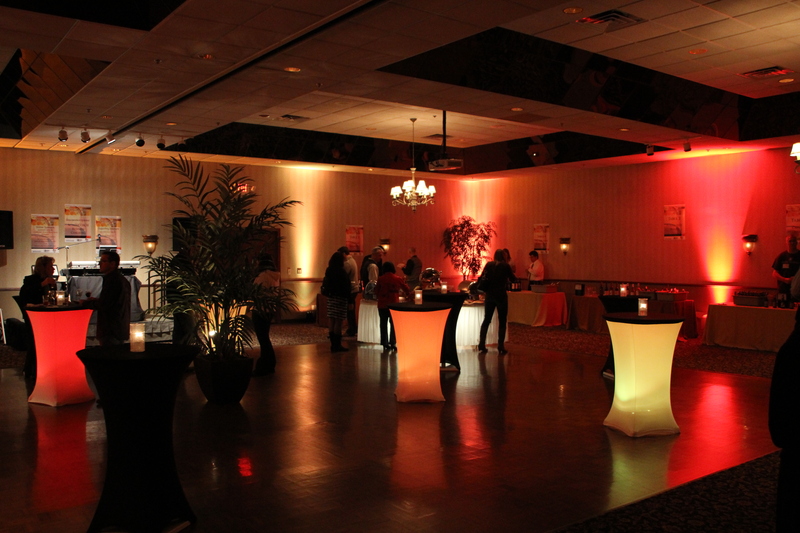 Our own team of “Imagineers” at Van Rixel Productions can help bring your ideas to life. 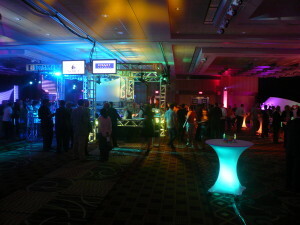 Our team has new innovative ideas to make your event successful and memorable. 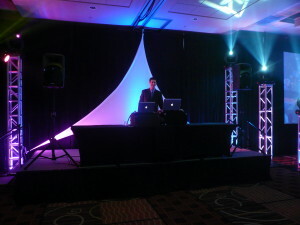 We have many options available with simple rentals or full design productions. 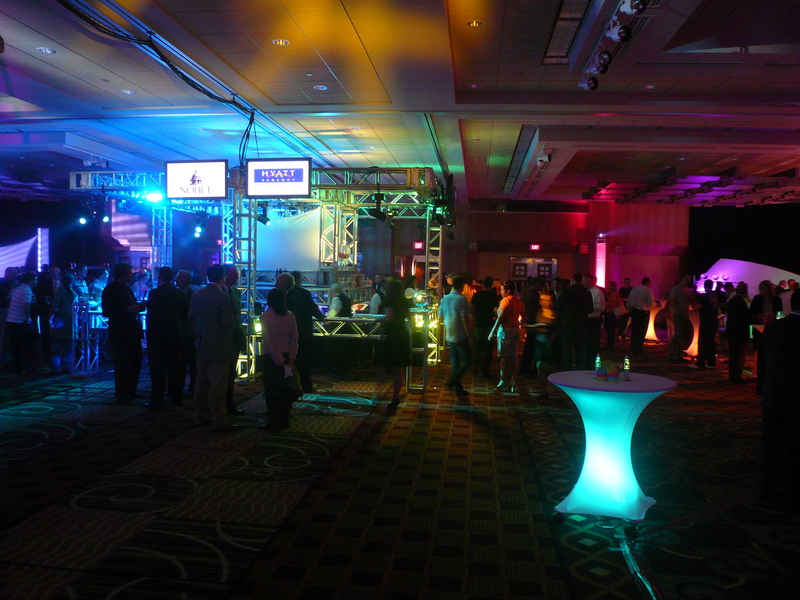 Whether it’s lighting, AV, or needing a staff of theater style techs, we can help bring your event together by handling all setup, takedown and on site implementation of services. Please visit our contact page to tell us more about your production. 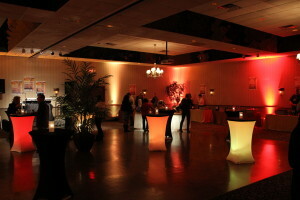 We look forward to discussing your event and how we can help.